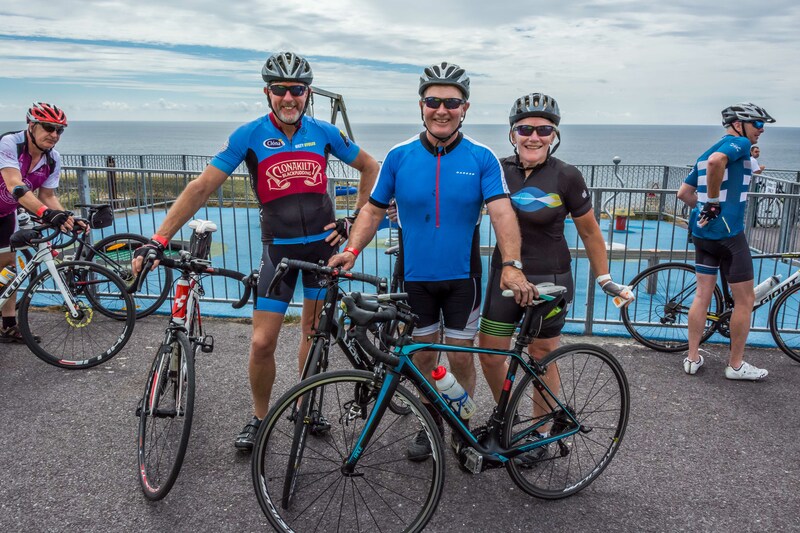 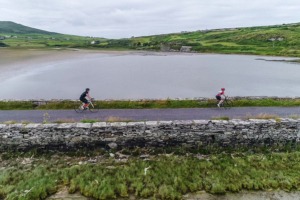 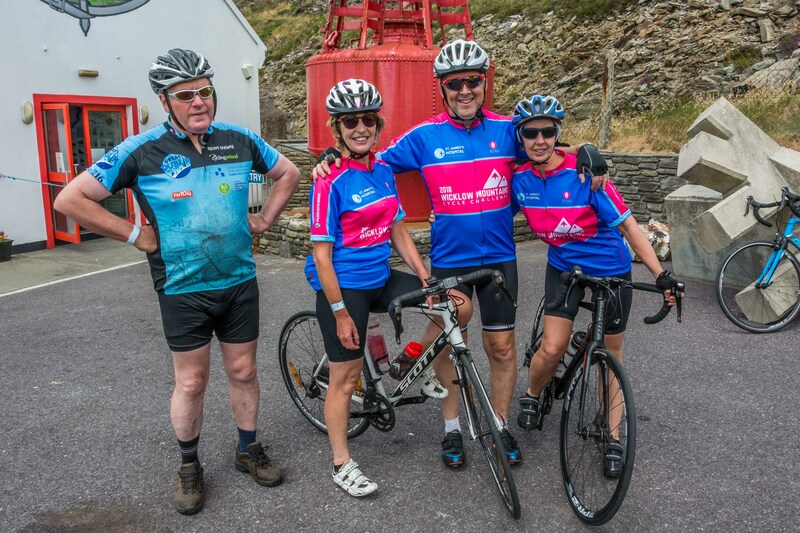 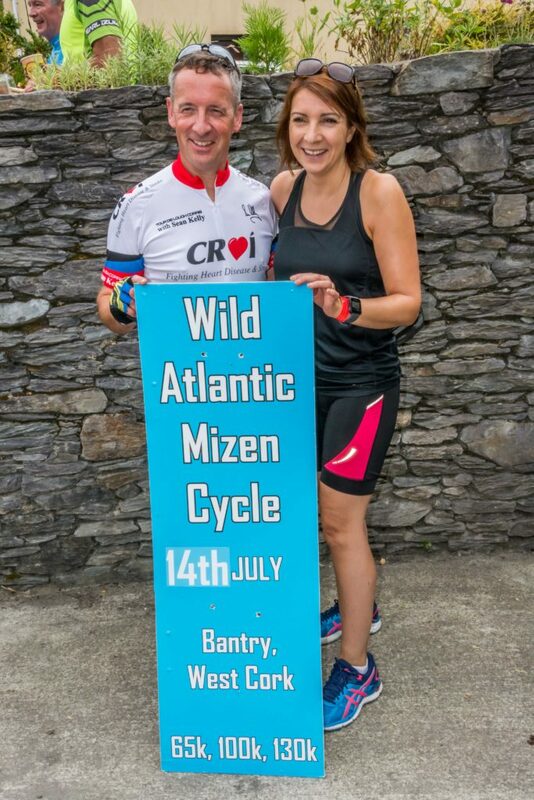 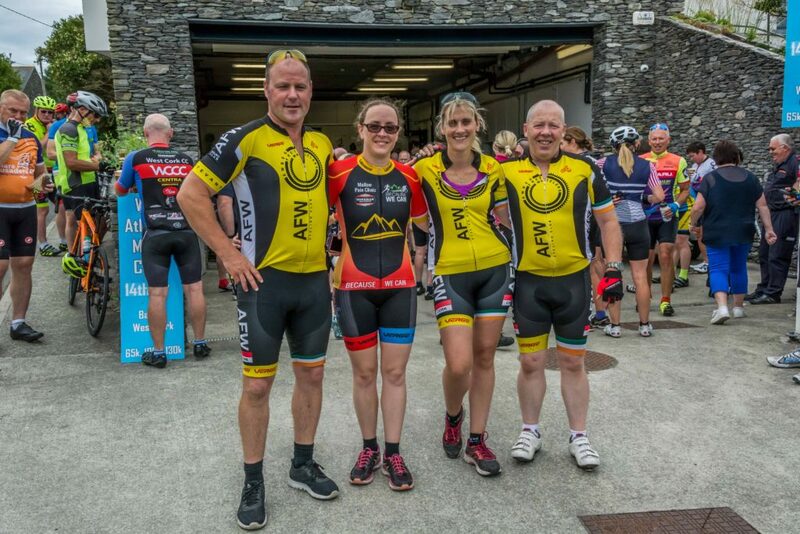 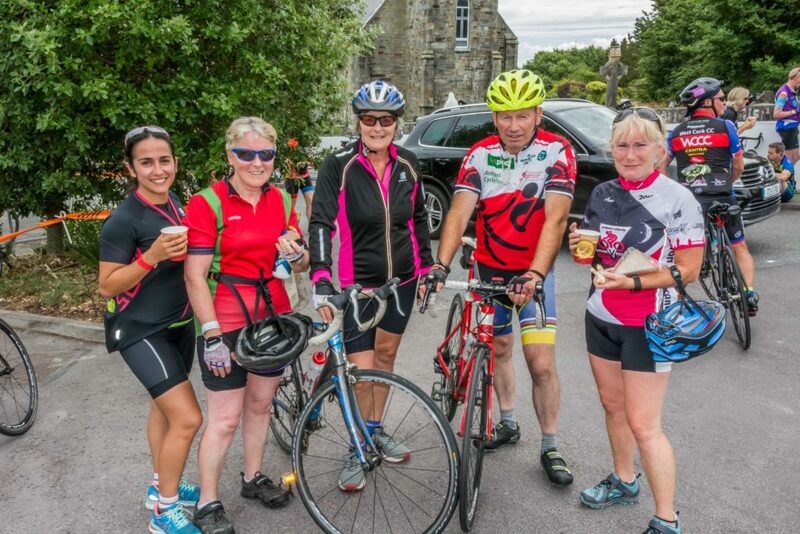 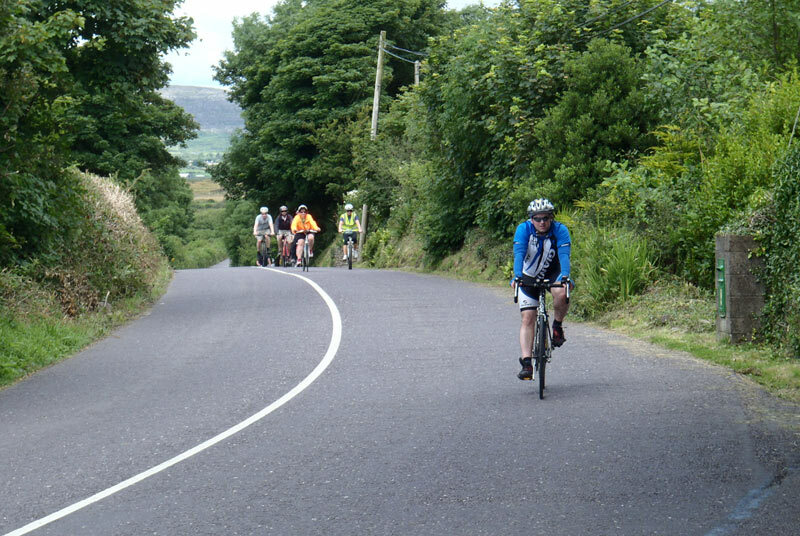 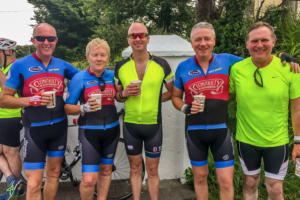 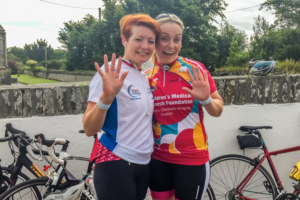 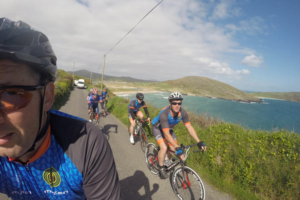 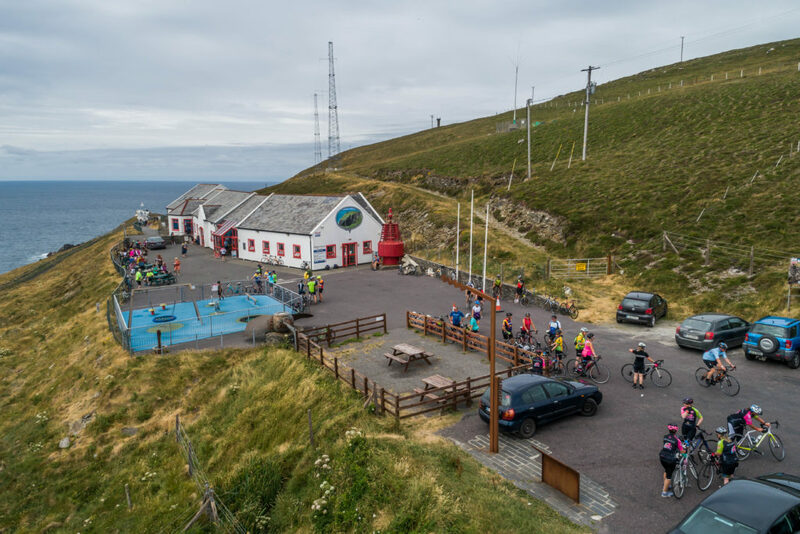 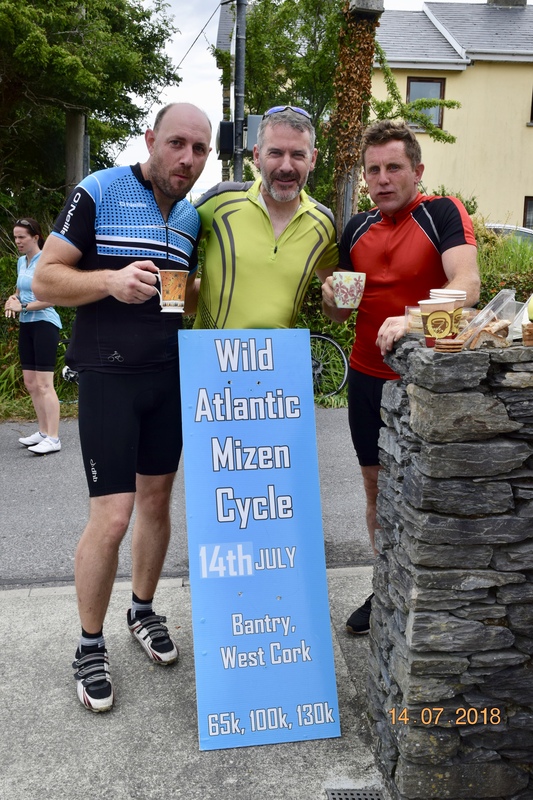 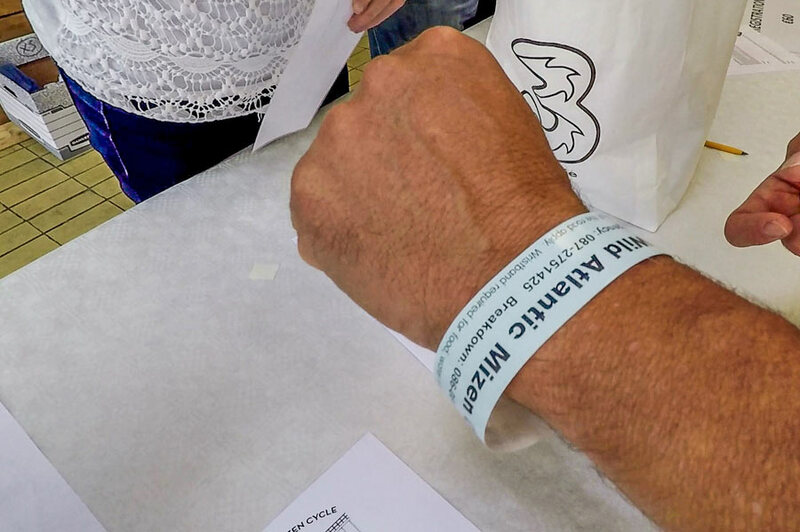 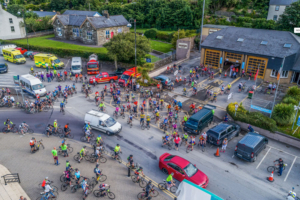 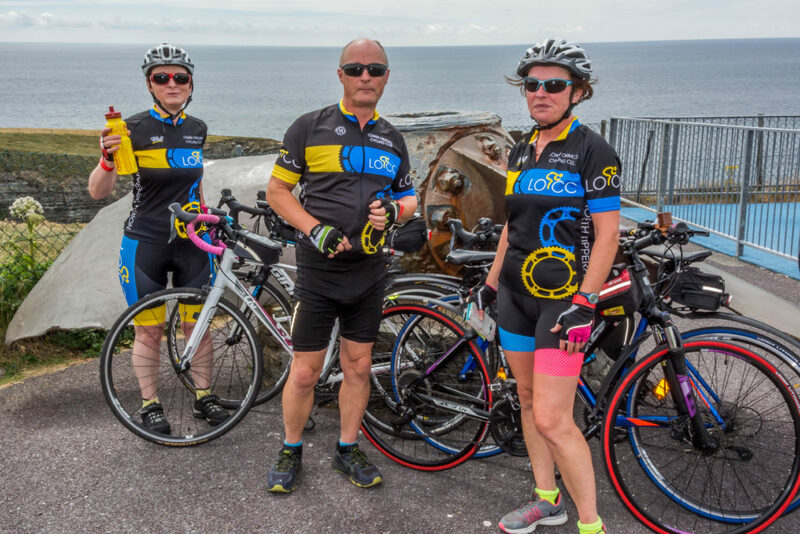 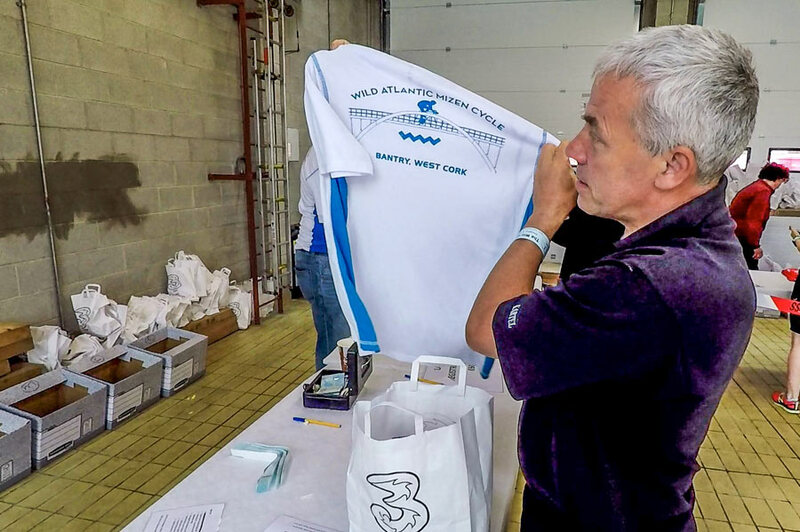 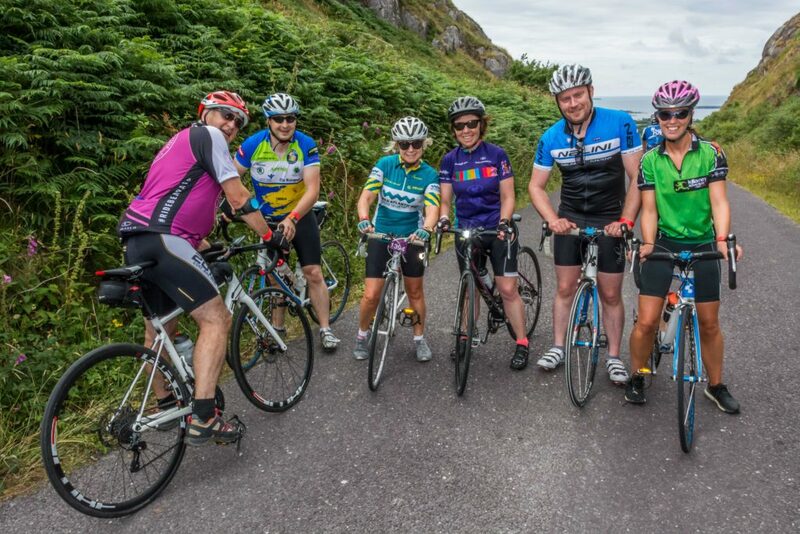 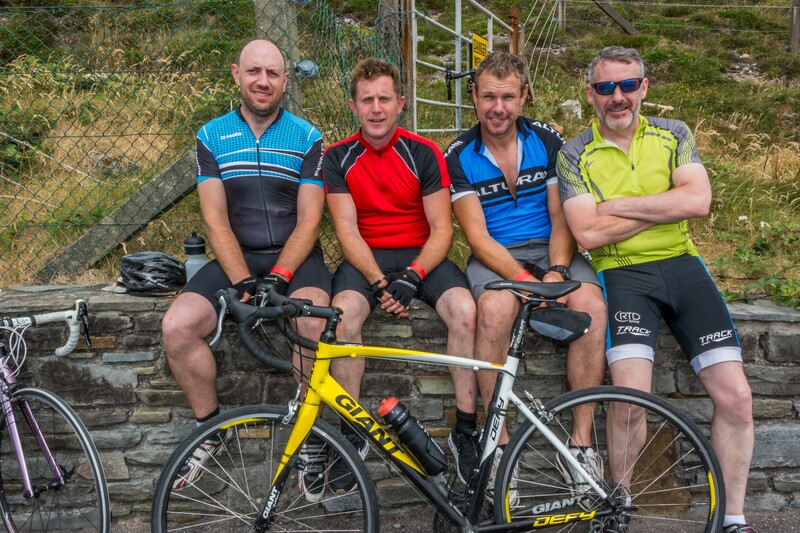 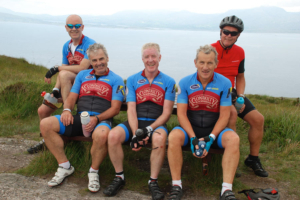 Here is a selection of photos from the 2018 Wild Atlantic Mizen Cycle. 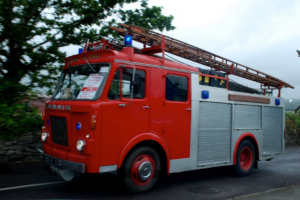 All of these and 100’s more can be found on our Facebook page. 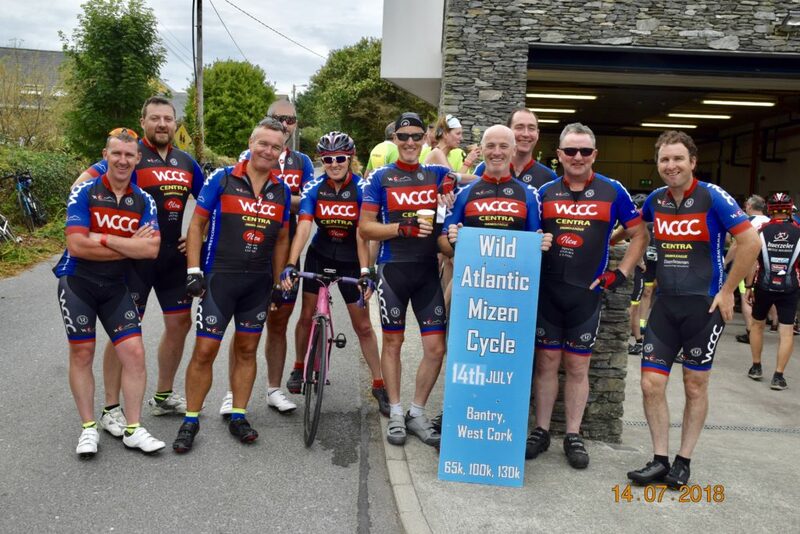 Here is a selection of photos from the 2017 Wild Atlantic Mizen Cycle. All of these and 100’s more can be found on our Facebook page. 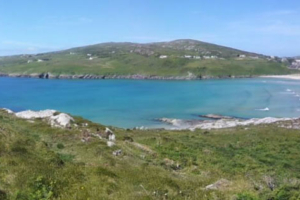 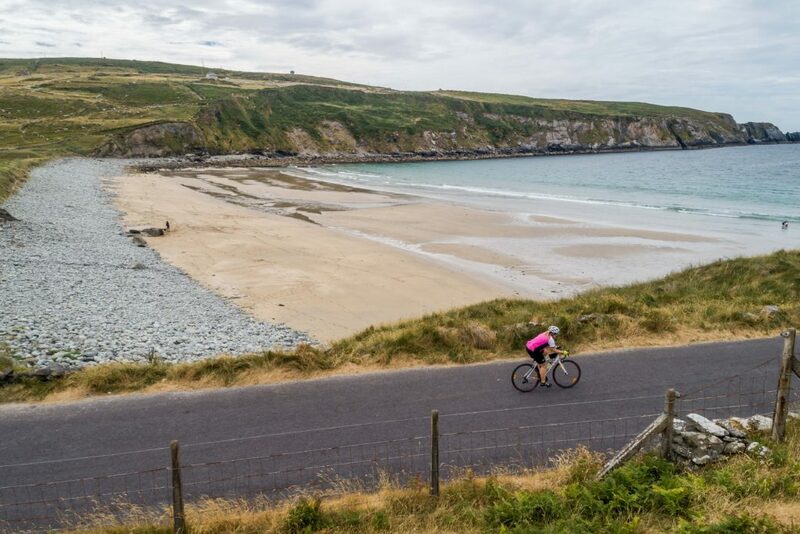 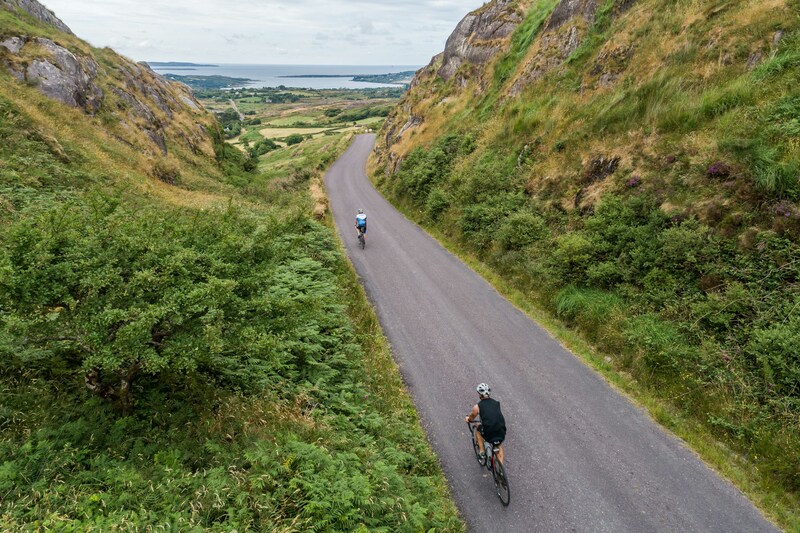 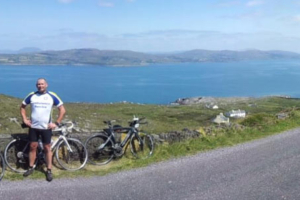 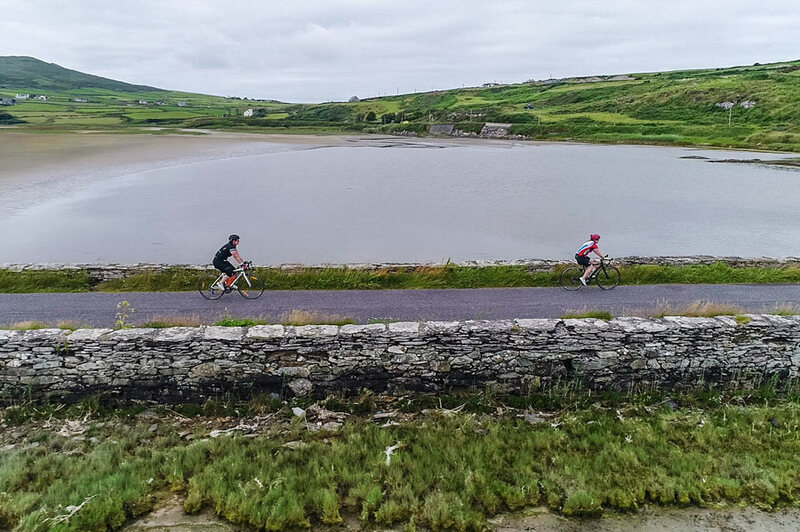 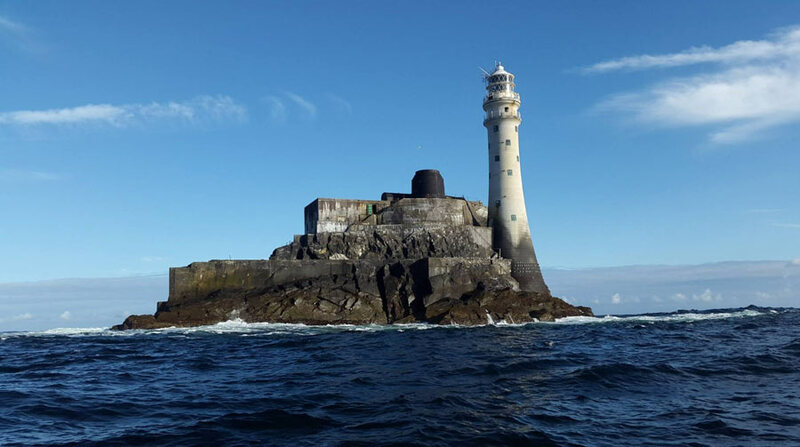 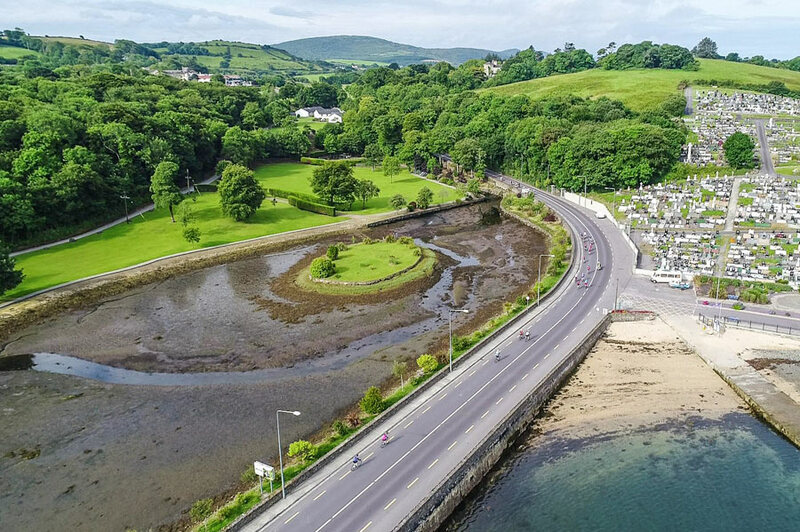 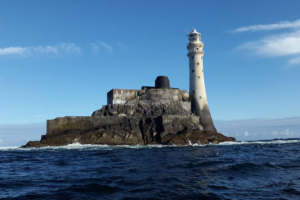 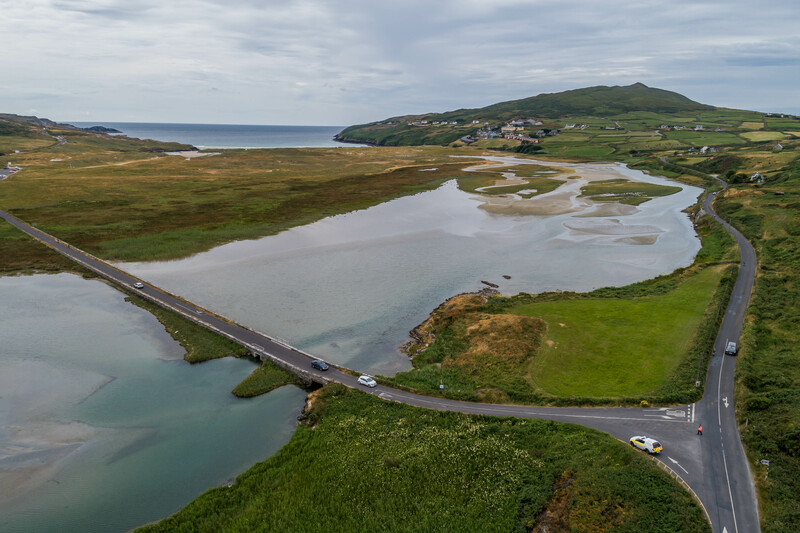 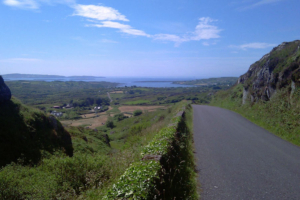 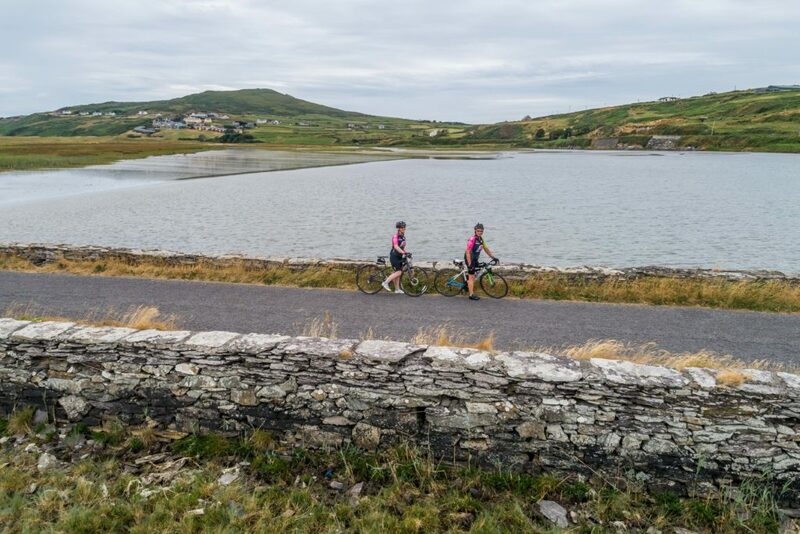 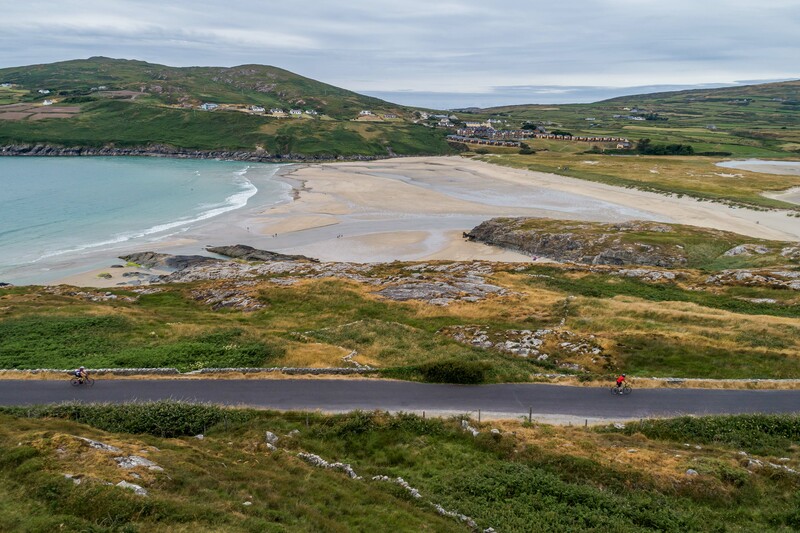 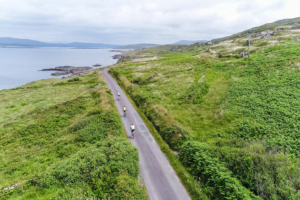 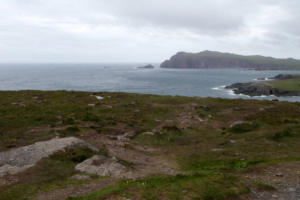 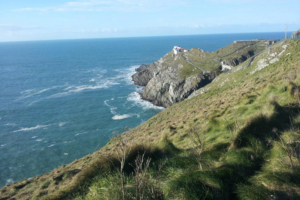 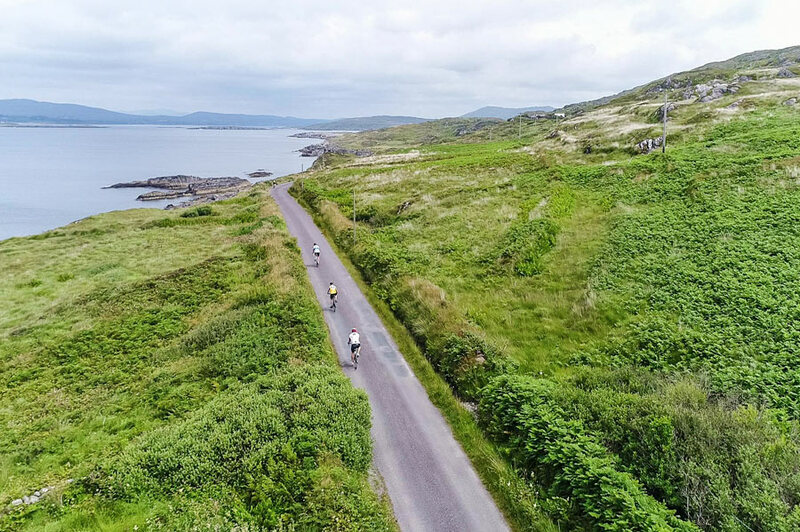 Below is a selection of photos of the stunning scenery that will be seen along the route for the Wild Atlantic Mizen Cycle. 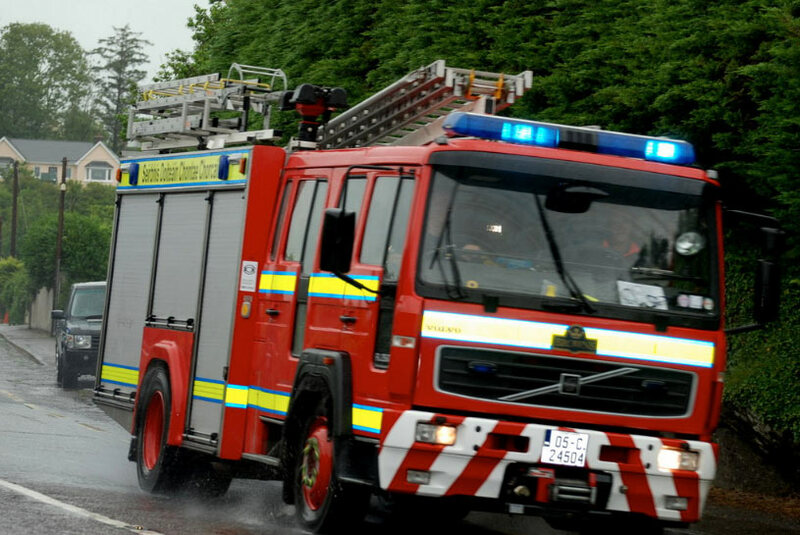 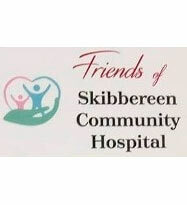 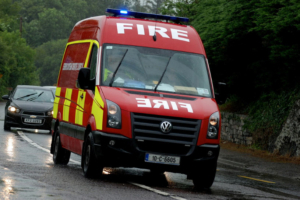 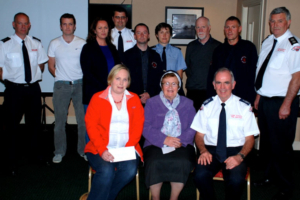 2015 West Cork EMS Cycle Presentation Night. 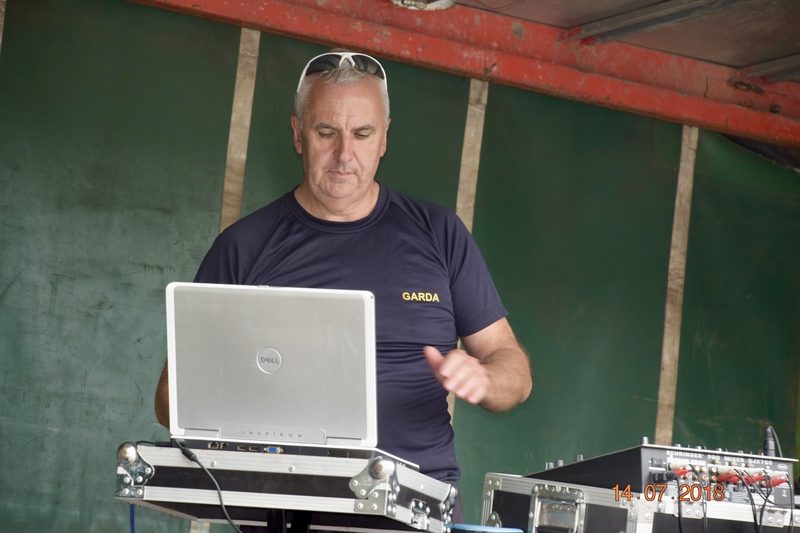 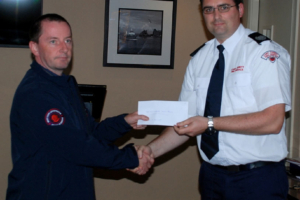 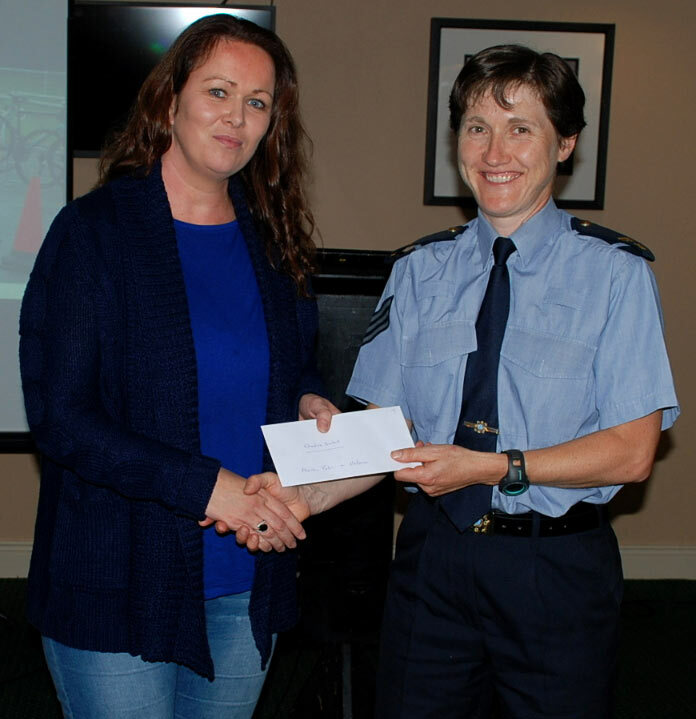 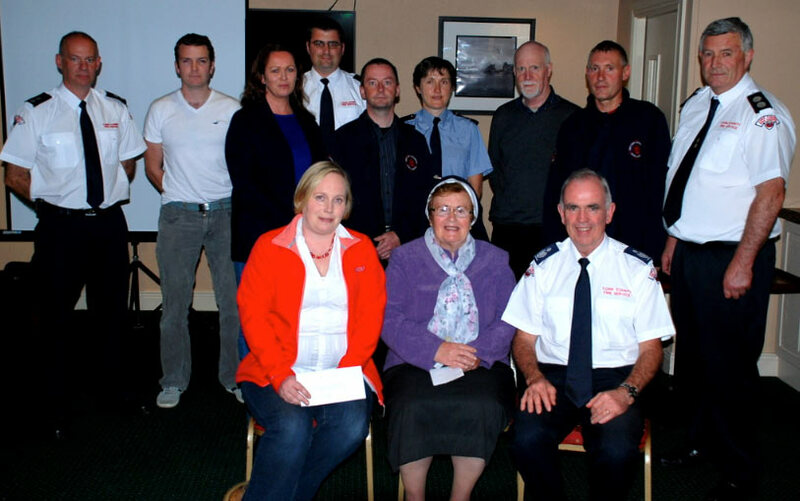 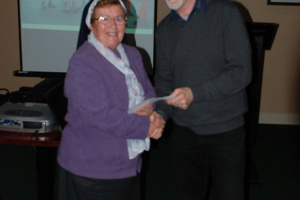 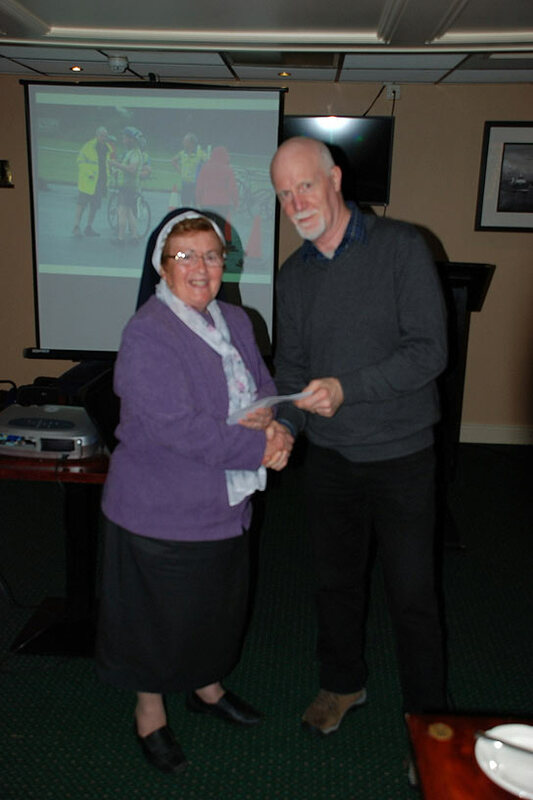 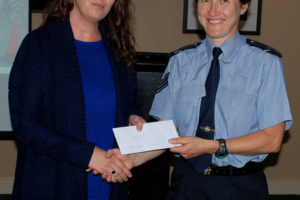 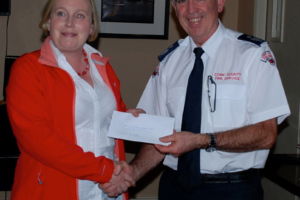 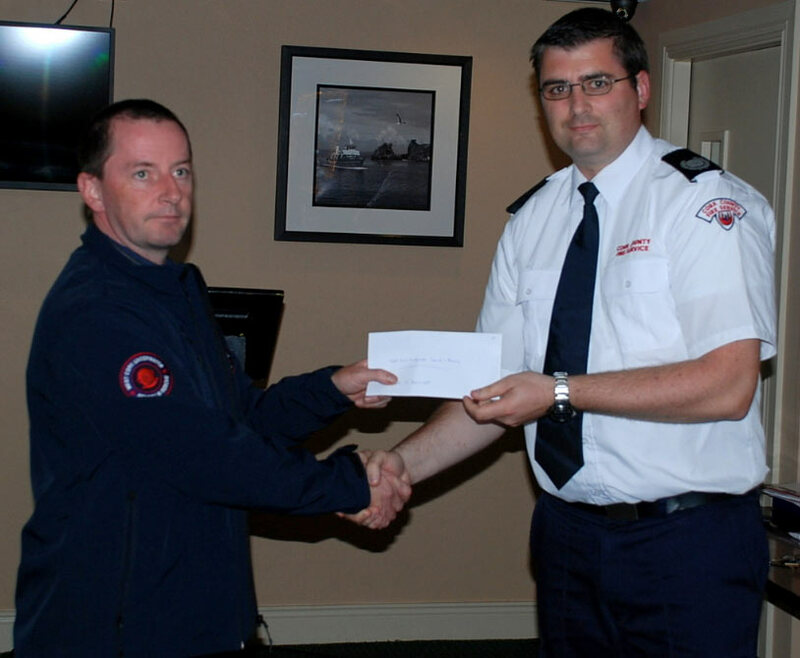 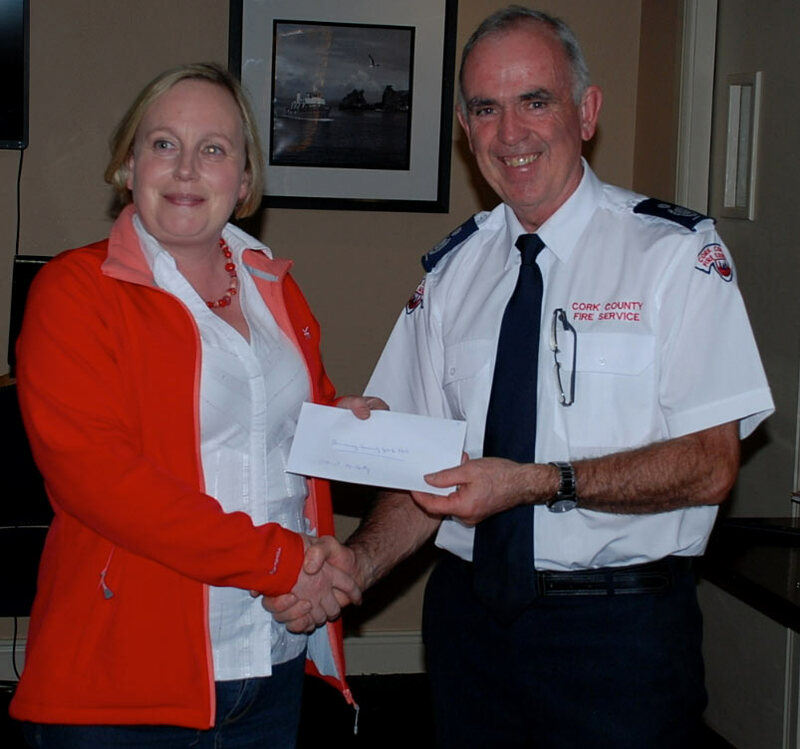 Below is a selection of photos from the Presentation Night from the2015 West Cork EMS Cycle. 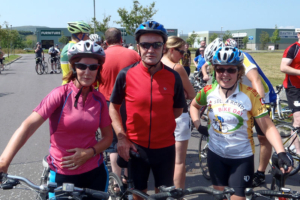 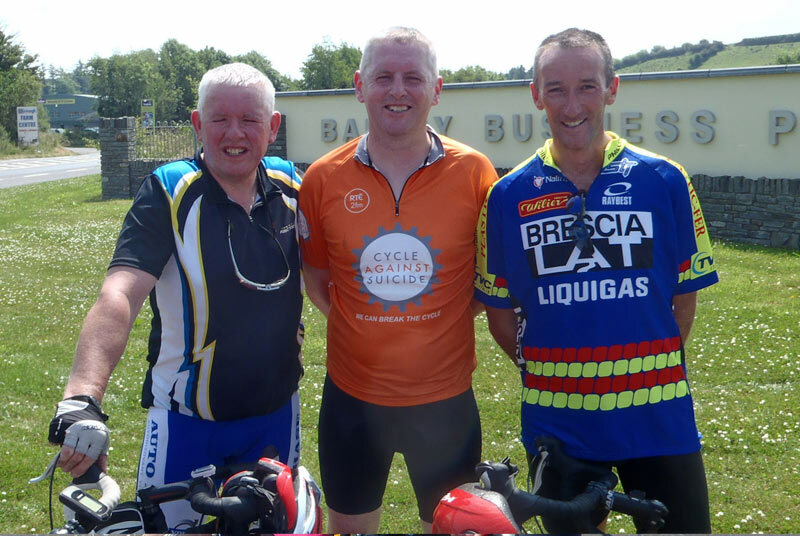 2015 West Cork EMS Cycle. 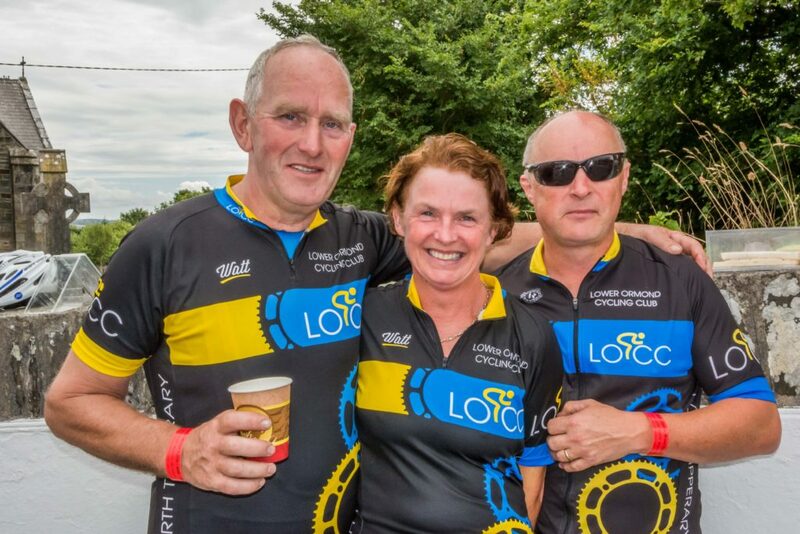 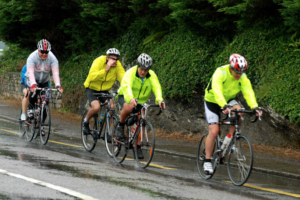 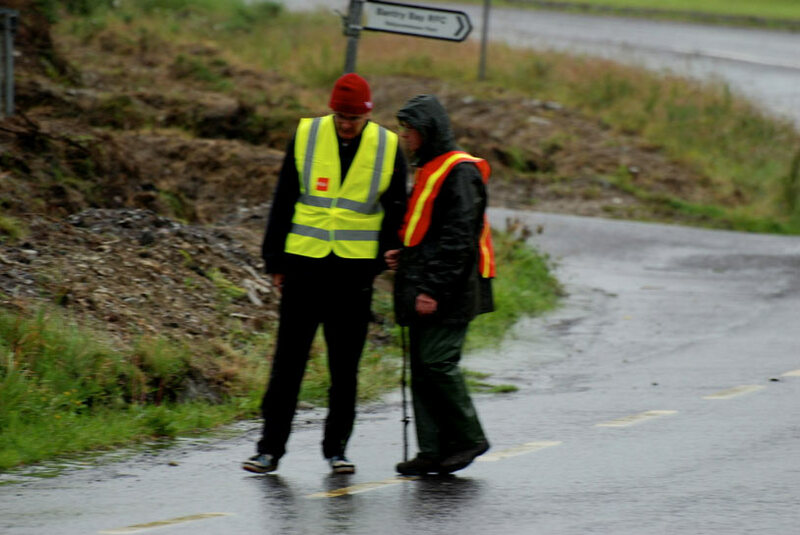 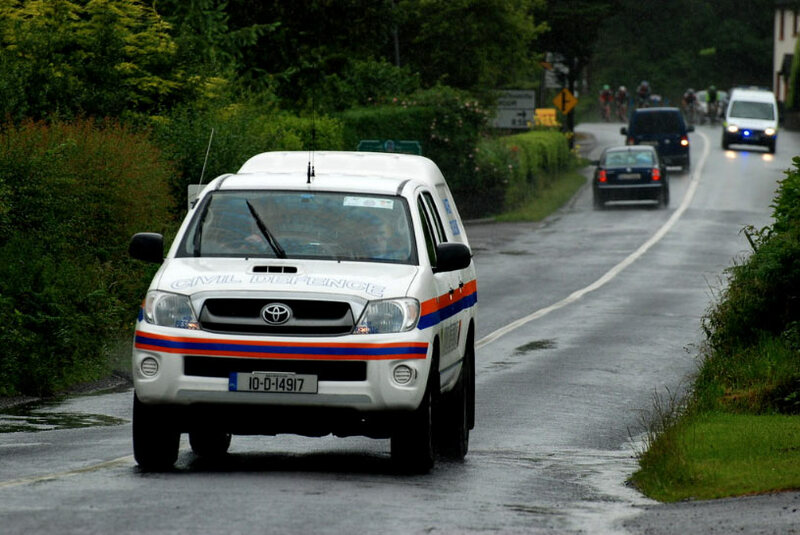 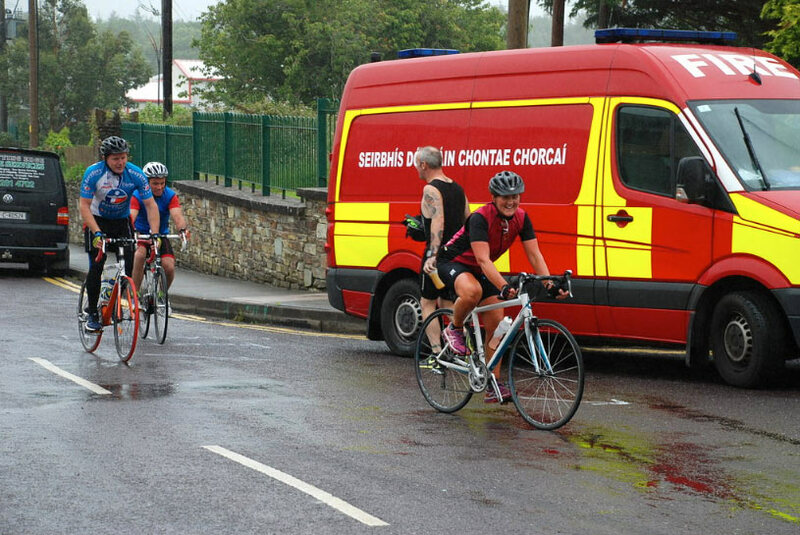 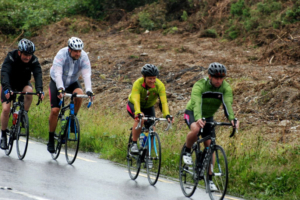 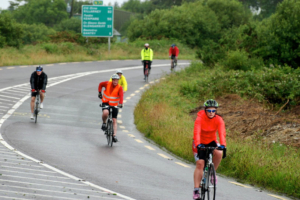 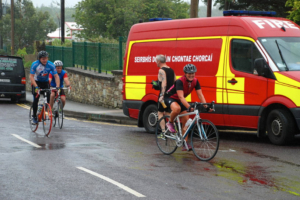 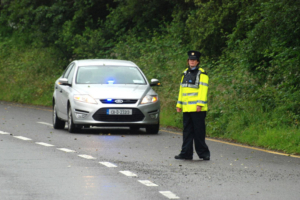 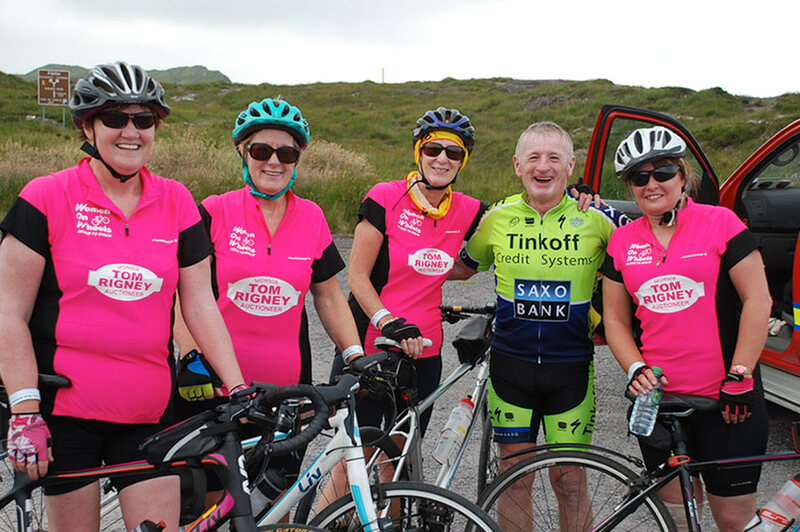 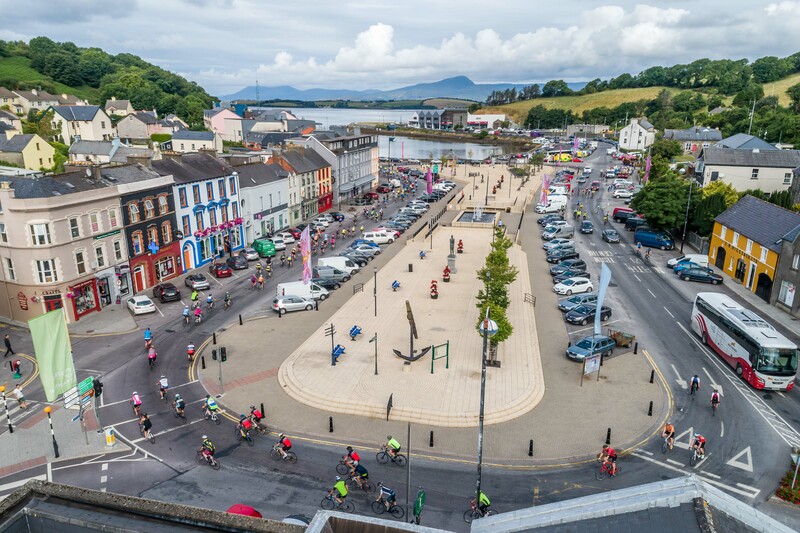 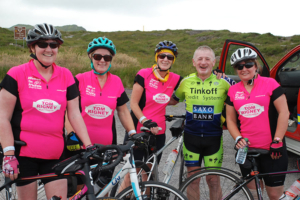 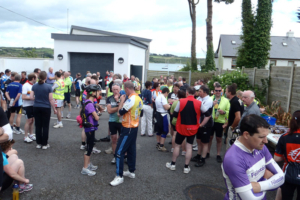 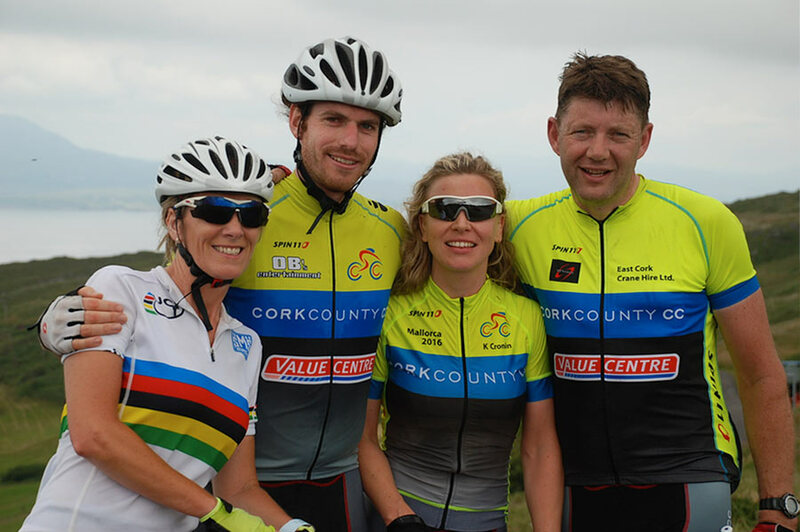 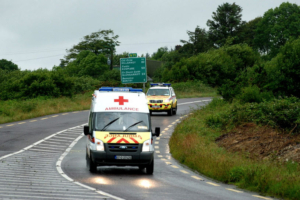 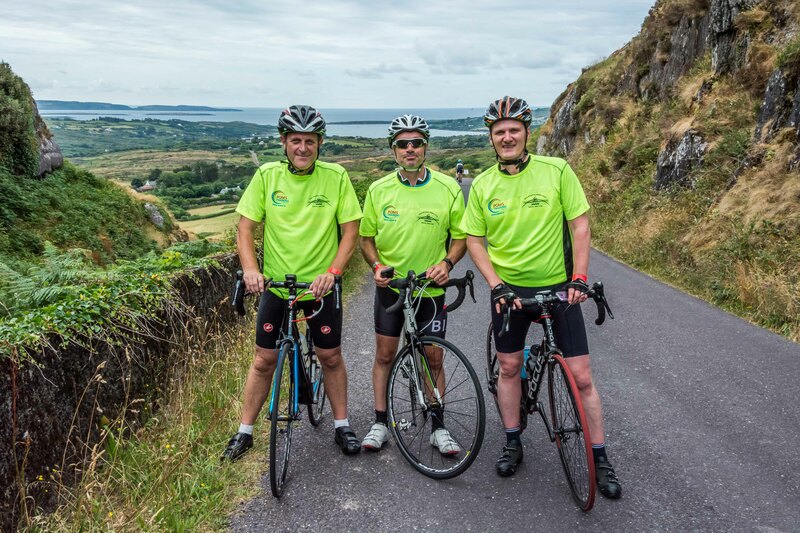 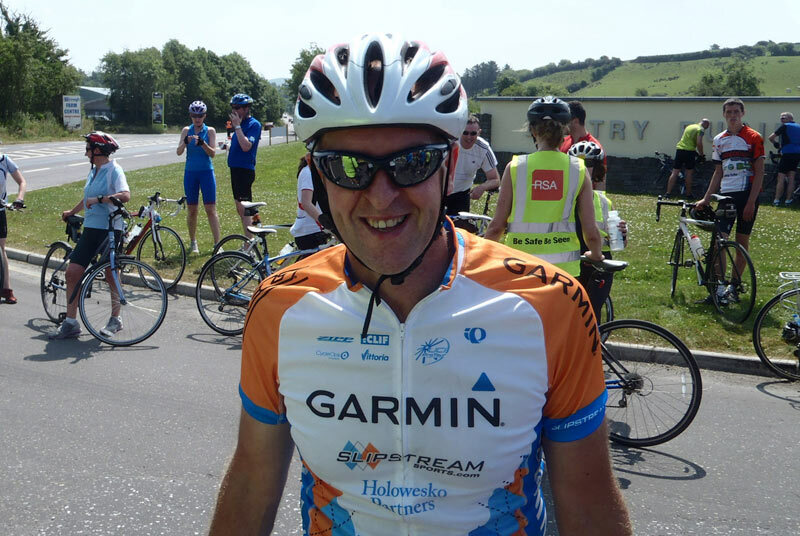 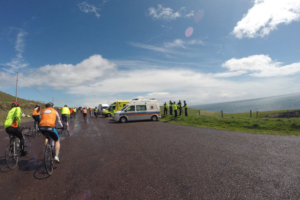 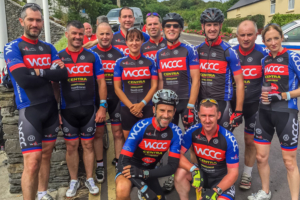 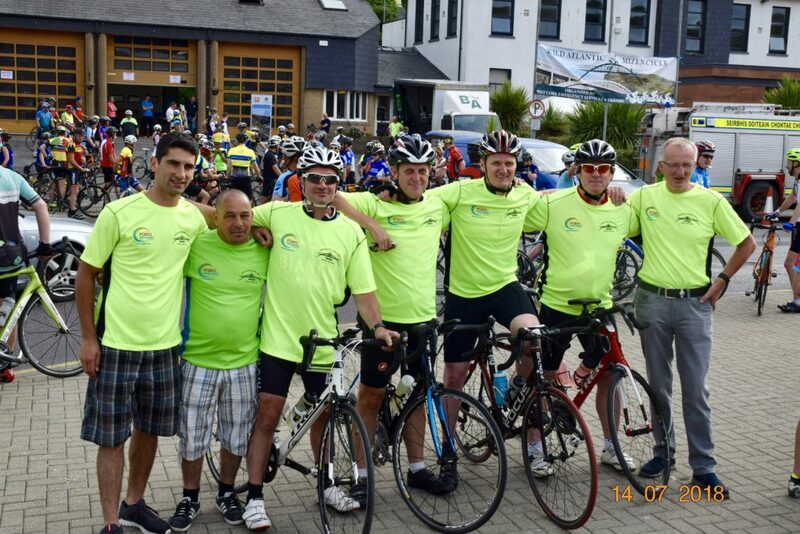 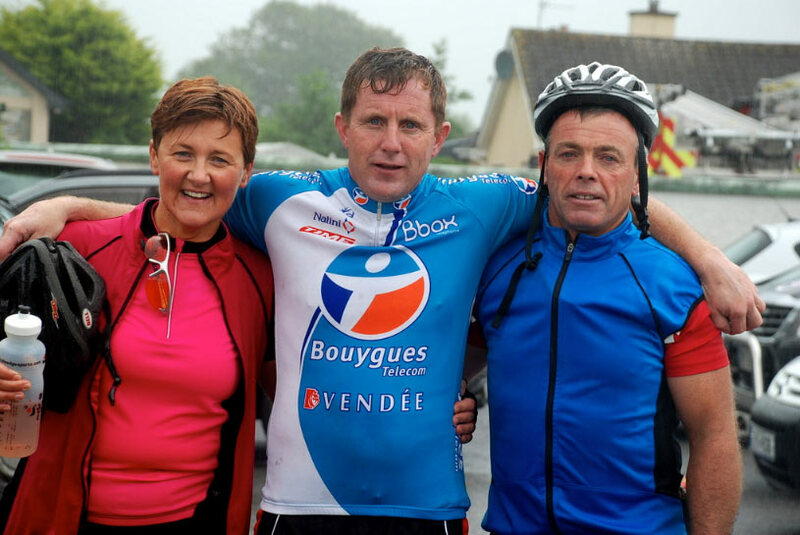 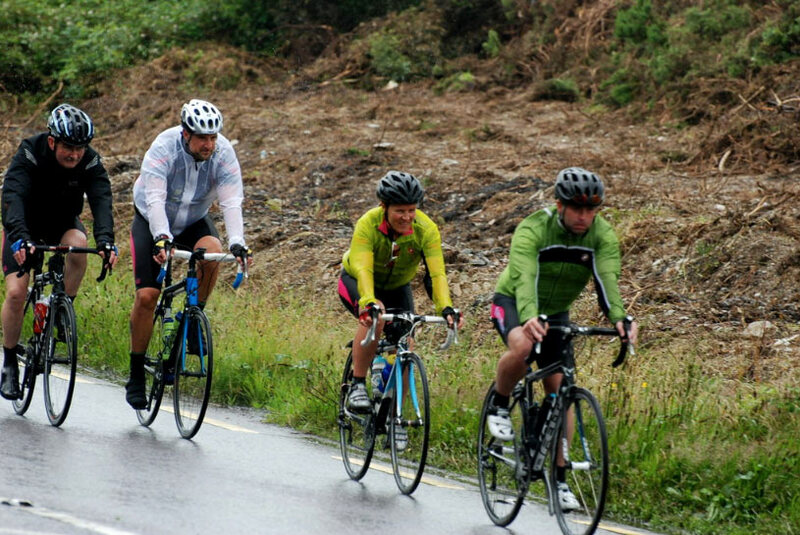 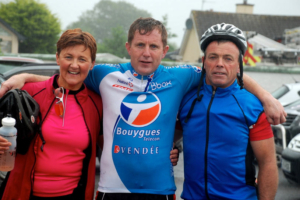 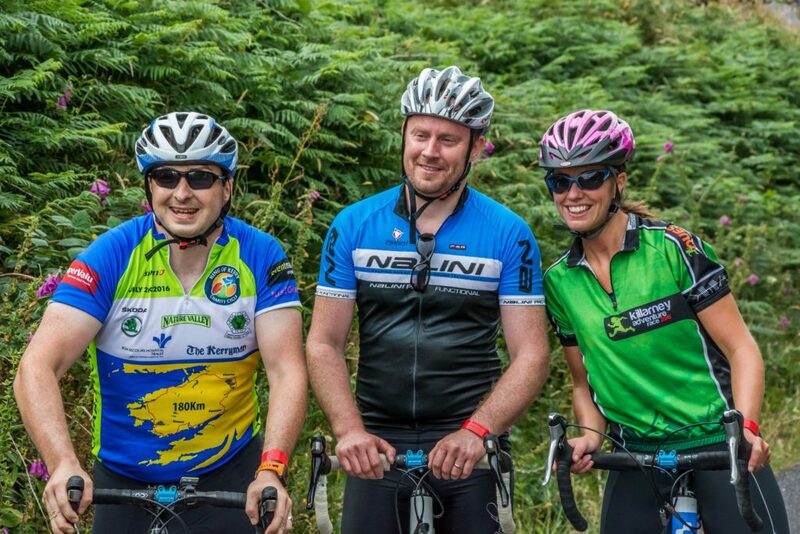 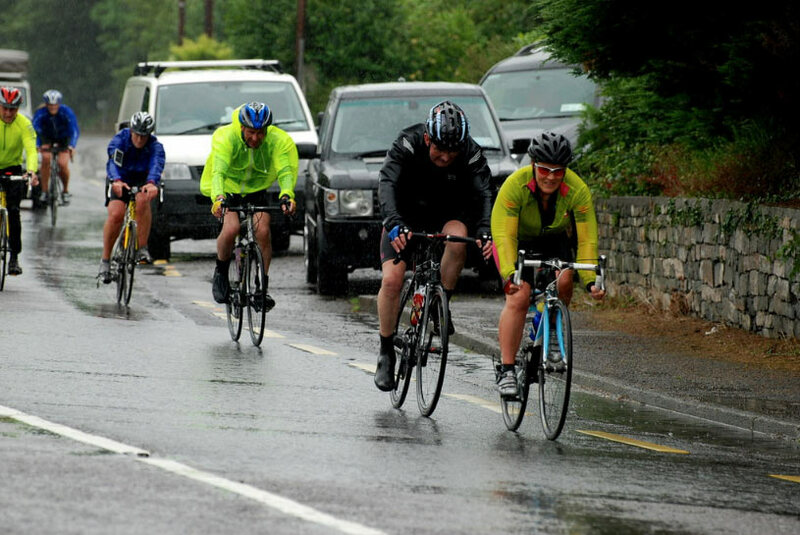 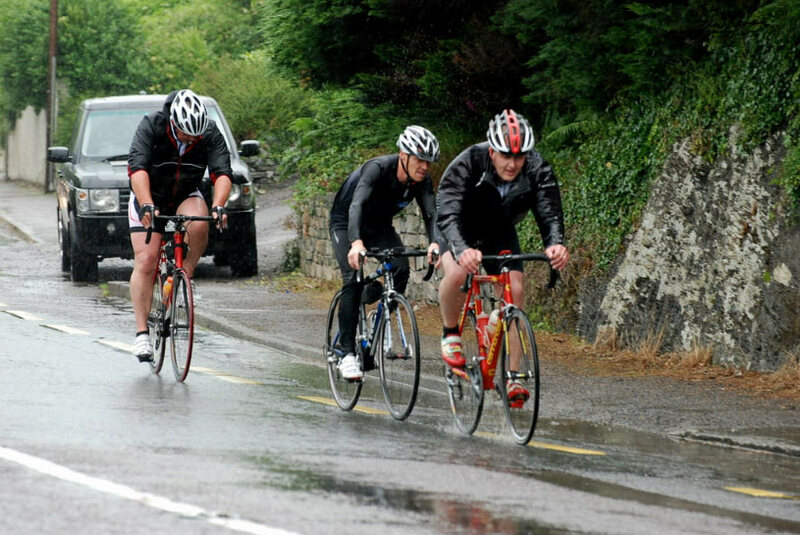 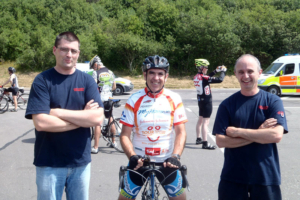 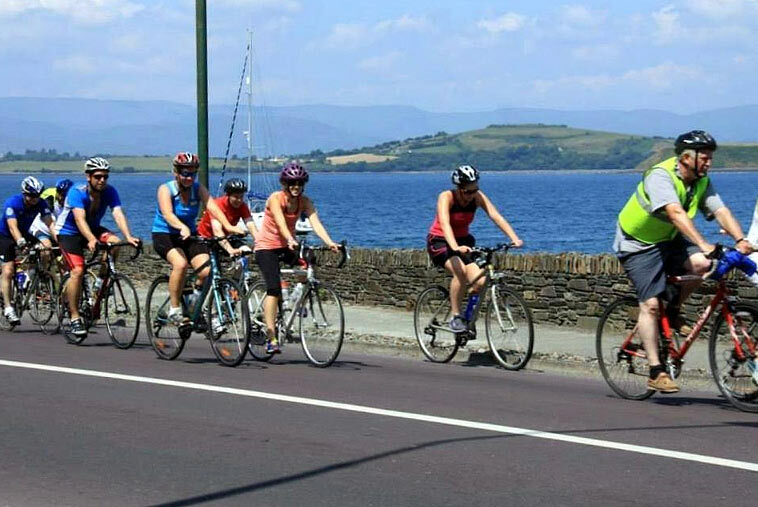 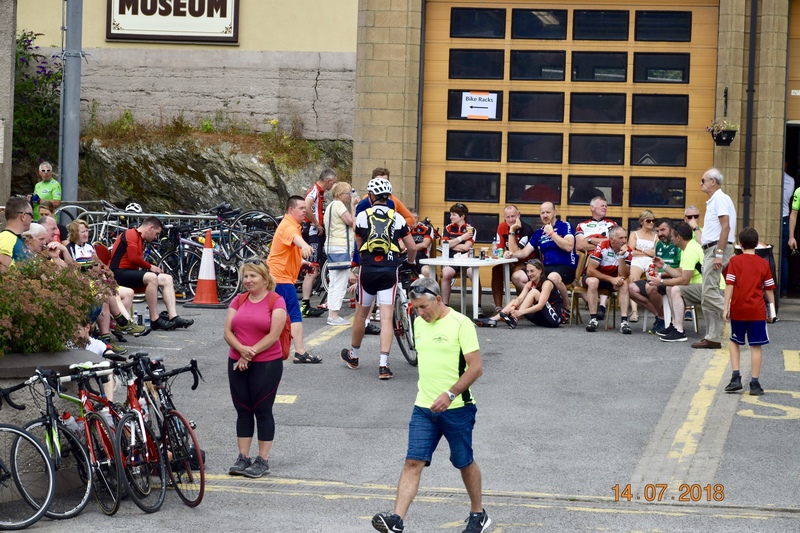 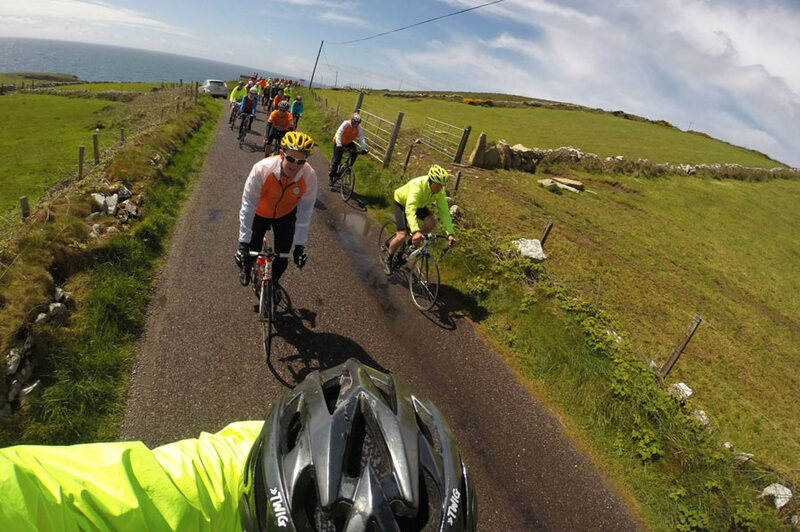 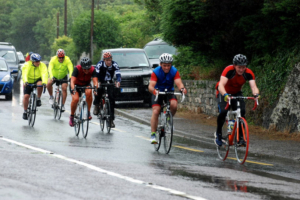 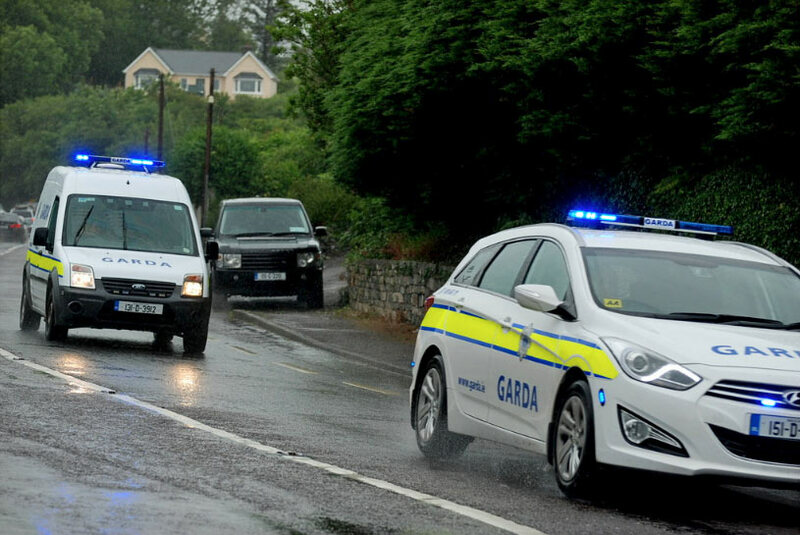 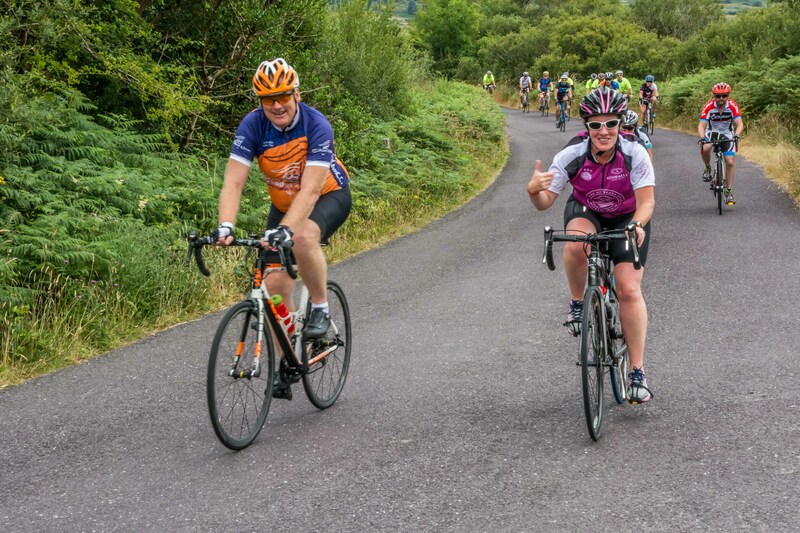 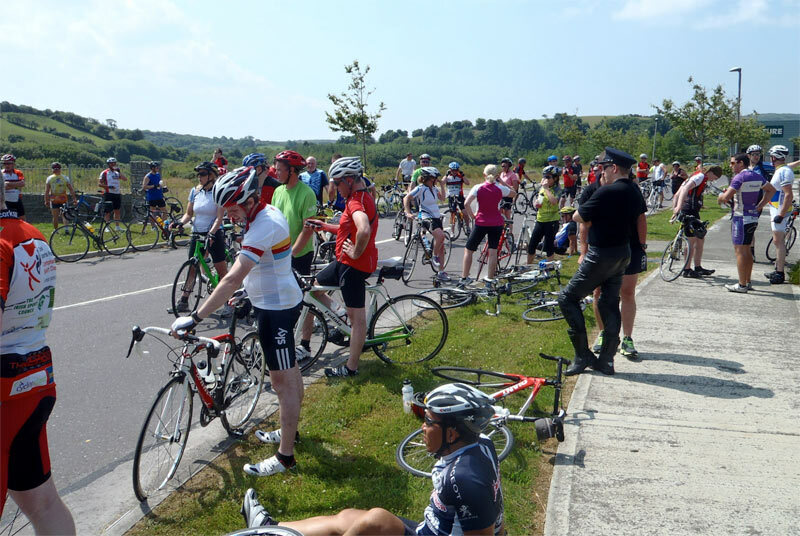 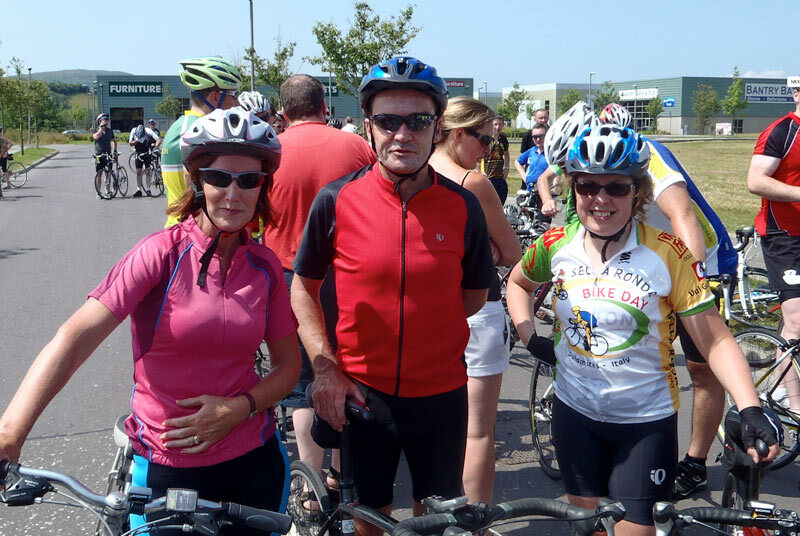 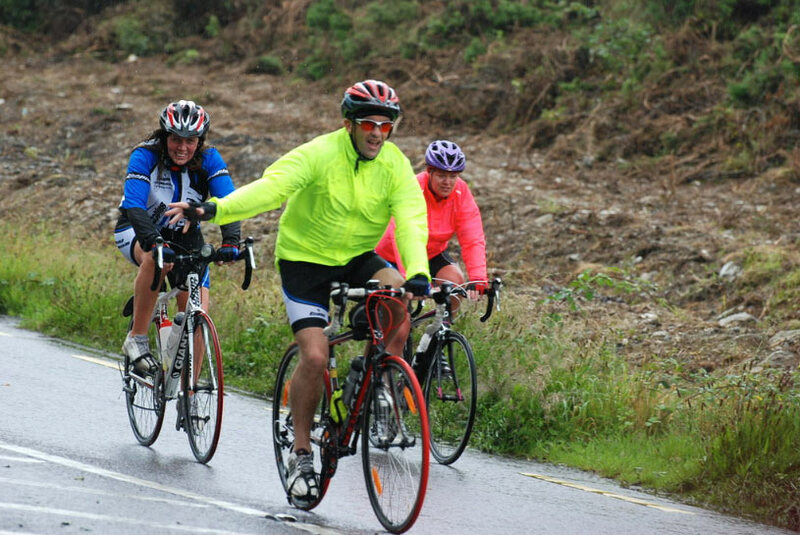 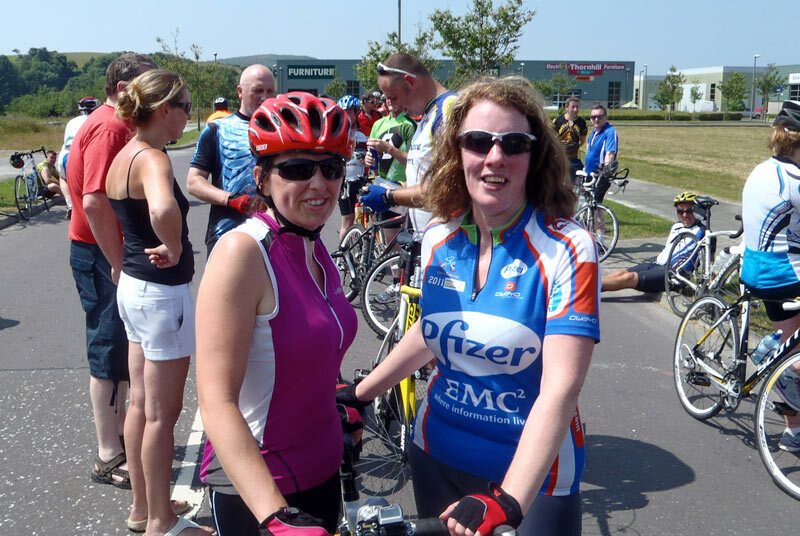 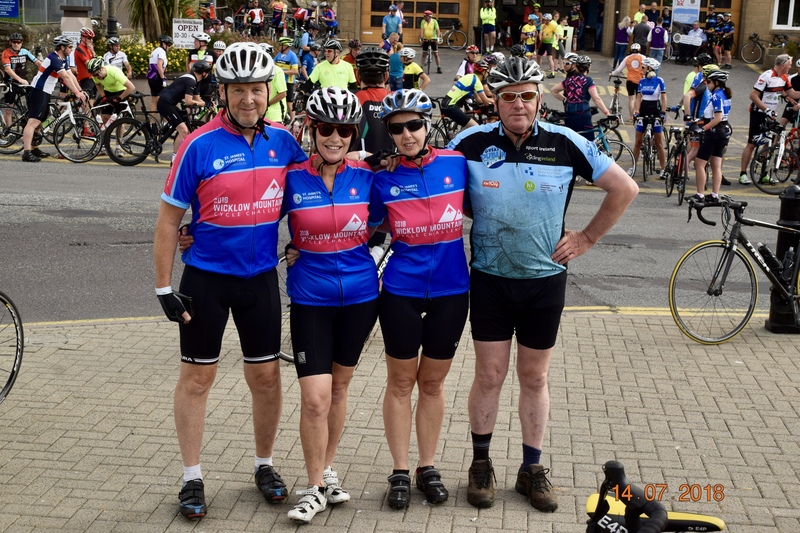 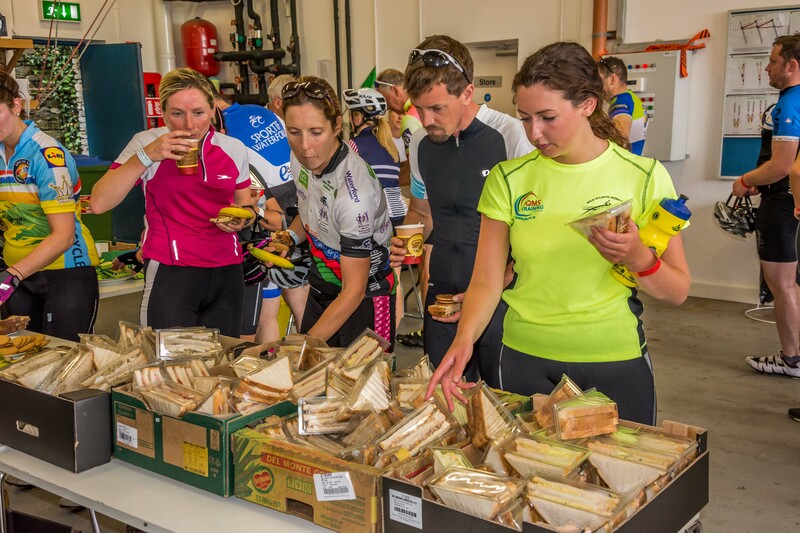 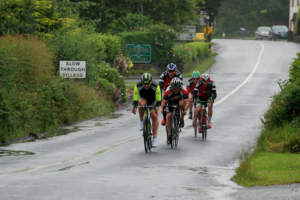 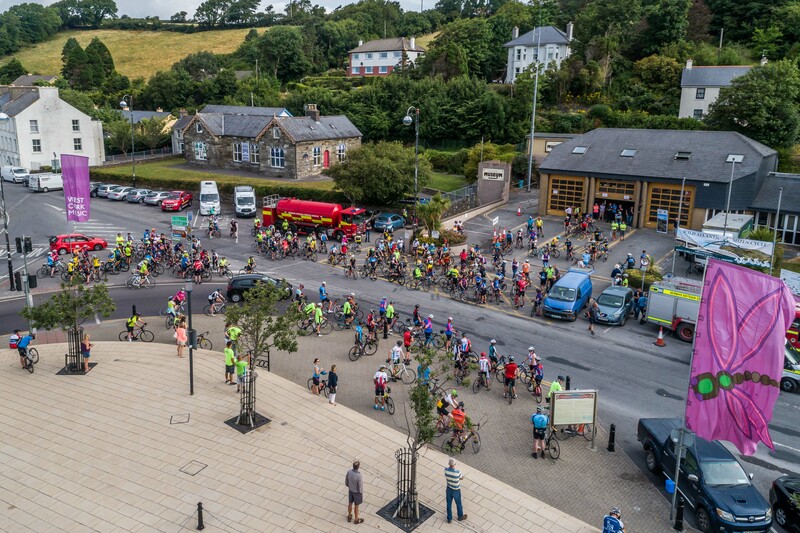 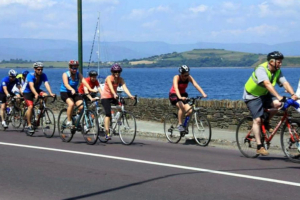 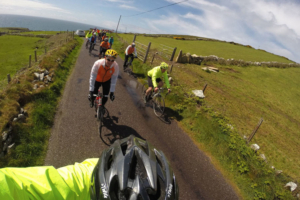 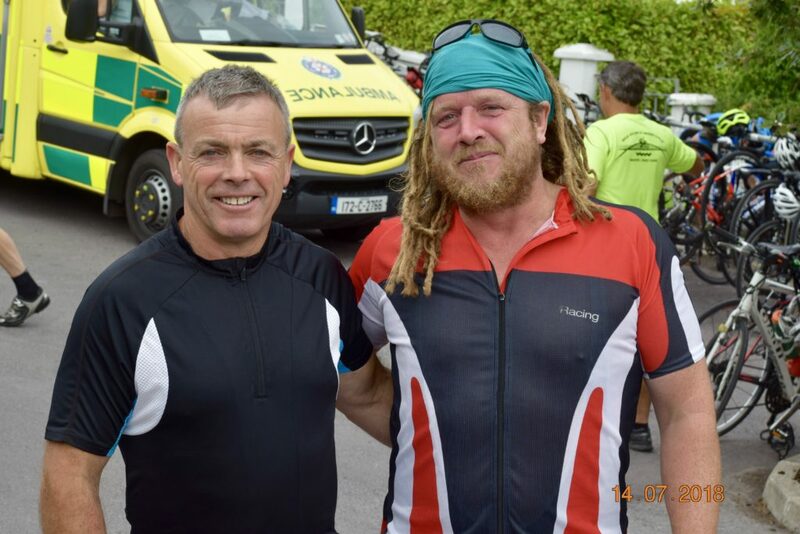 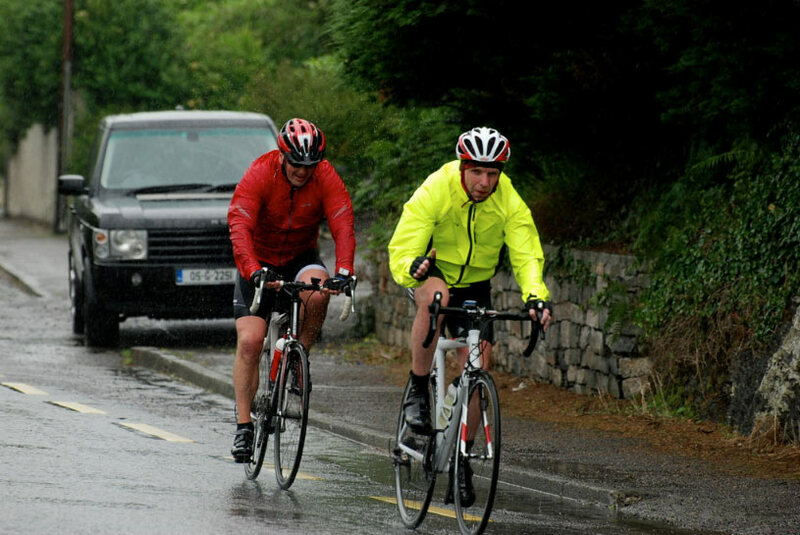 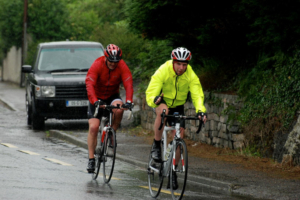 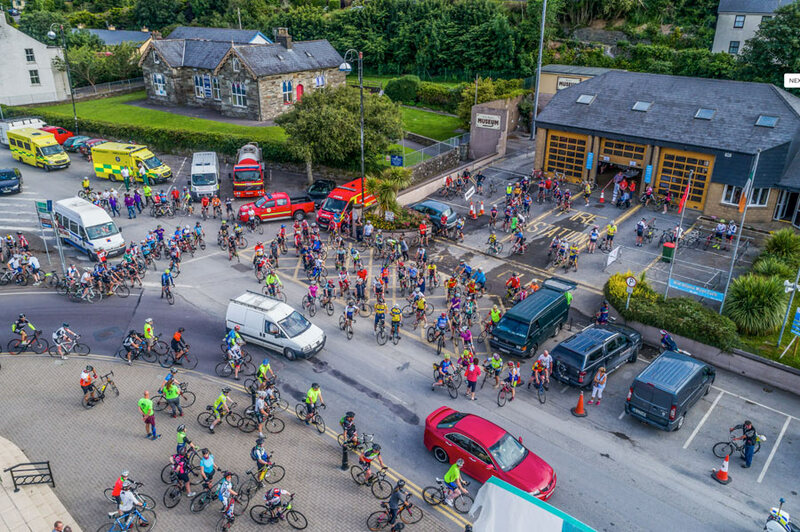 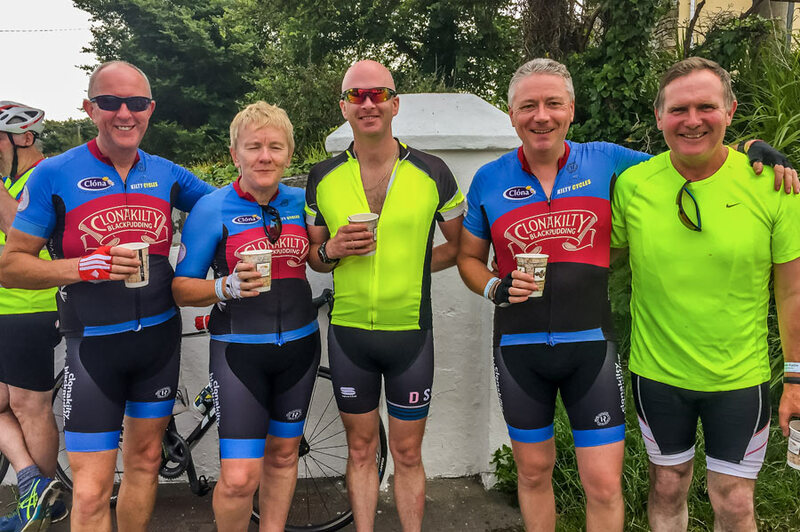 Below is a selection of photos from the 2015 West Cork EMS Cycle. More photos are available on Flickr.